Thank you so much for your help vCarriers. I switched from a pay as you go to one of the Yarnell Cellular plans and could not be happier. I am saving $400 a year and the service is excellent! Yarnell Cell Phone Service Unlimited Plans and Internet! WE offer 24/7 service on all of our plans and service. Make the switch today. 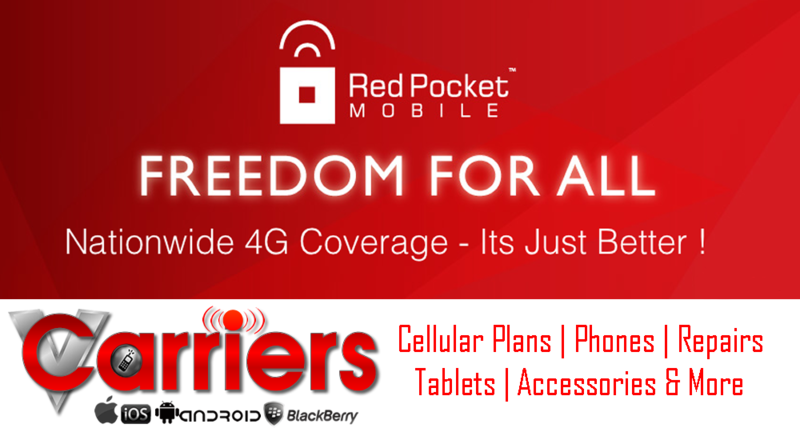 We offer the best cellular and data plans around all without being tied to a contract. Stop by our store or call us for help with your device anytime! Yarnell Arizona Cellular and Internet Plans! 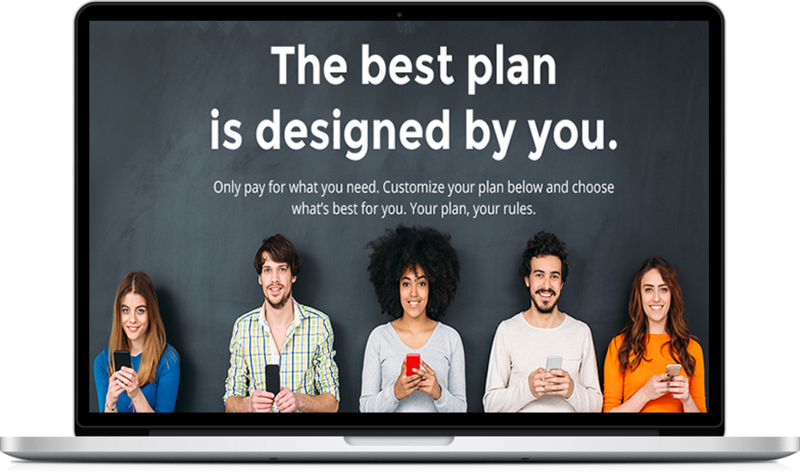 What service do you offer for cellular plans? We offer multiple plans all "CONTRACT FREE", our services run on all of the major networks across America. For Yarnell we run on CDMA which utilizes the networks of Verizon and Sprint. Our service can ruin on any of the major networks here in the United States. How do I refill my plan? You can refill your plan in numerous ways, our systems will alert you via text a few days before your plan is up. You can come into the store in Yarnell, refill online, buy a refill card, call us to refill, or purchase right here o n our site. What does unlimited mean on the plans? Unlimited is just that, you have no caps, make as many calls and texts as you wish. Unlimited cellular data is unlimited LTE to the amount of MB or GB your purchase then it drops down after to 2 and 3G. Can I use your service with my current phone and keep my number? YES, in most cases any cdma phone will work on our service with or without a sim card. If you dont have a sim card in your phone simply come into the store and we will activate it for you on our service. If you want to keep your number we can port it in to our service. The Best Plans, The Best Phones, The Best Accessories - Yarnell Cellular!